After the holidays and the excitement for the new year comes down, the month of January can feel a little bit slow and dull. That’s why it’s the perfect time to book your next getaway so that you can have something to look forward to. The February half term holiday is just around the corner which is why we have come up with a variety of holiday ideas for you, as well as a whole host of deals and discounts to get you raring to go. Give your loved ones some excitement during these 2019 school holidays! It’s still cold outside, but that’s no reason to spend your February half term locked up indoors or at home! You can visit one of our many holiday parks with indoor water worlds that are designed for those who still want to relax in a swimming pool during the winter. 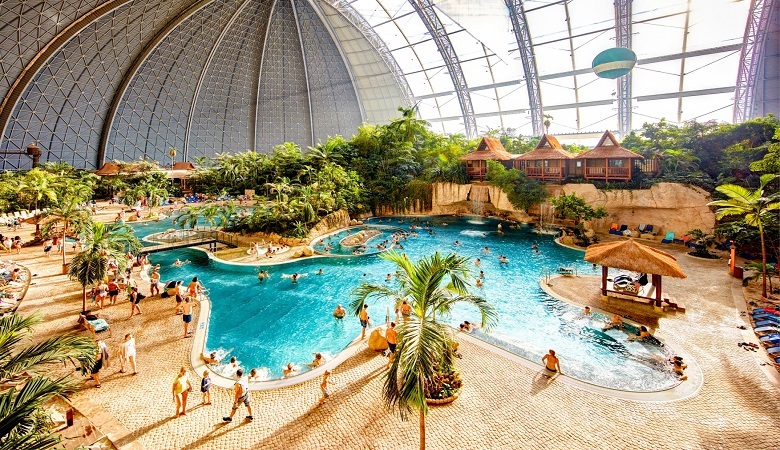 One of our all-time favorites is the Tropical Islands Resort, situated just 60km south of Berlin. As its name suggests, it gives off a summer feeling all year round and offers some amazing facilities. Included in the mix is Germany’s tallest water slide tower which reaches a height of 27 meters. While staying at this park, you can enjoy your holiday in a Scandinavian style holiday cottage and treat yourself to a sauna and spa day while the kids are entertained by the slides and attractions. A day trip to Berlin is also highly recommended as you can visit Checkpoint Charlie, the Berlin Wall, and all of the fantastic restaurants, bars, and museums during your visit. Luxembourg has some of the most picturesque natural settings and reserves with numerous opportunities for hiking, trekking and cycling. Why not take a chance this school holiday and visit the small country that has a lot to offer. At Domaine la Sapinière you can vacation on the edge of a large nature reserve, perfect for those who love the serenity that comes with being surrounded by beautiful trees, hills, and rivers. The family-friendly holiday park has its own restaurant and heated swimming pool for you to take advantage of. There is also entertainment and activities for everyone with themed evenings as well as sports such as mini golf and tennis. 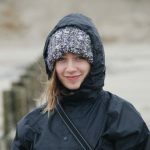 Of course, there is also the opportunity to explore the beautiful surroundings using the many hiking and cycling trails as well as take a boat down the Our river. 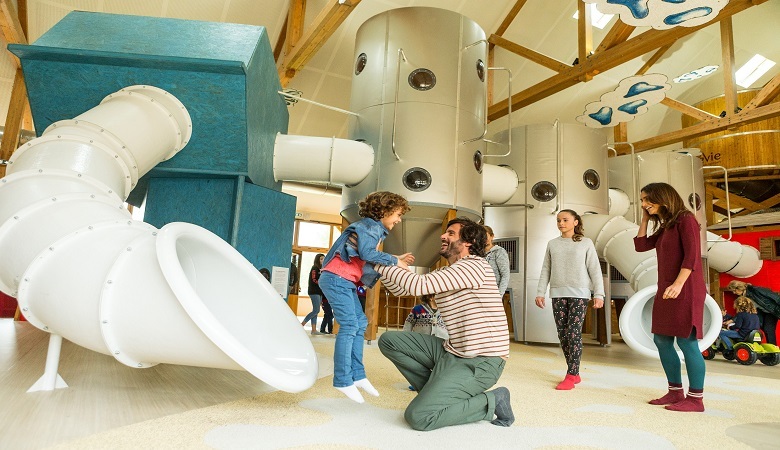 There is no better place to take the children during school holidays than Villages Nature Paris. The holiday park is well known for its imaginative eco-friendly designs and child-friendly architecture. The indoor waterpark is every child’s dream which comes equipped with 8 different slides. The park also offers the perfect blend between wellness and children facilities with a spa offering a hammam, sauna, spa treatments, a herbal tea room and much more. You will not have to worry about the children while you sneak away as they will be kept entertained by the enormous playground or the numerous kids clubs. The whole family can also indulge in family-themed activities such as the chocolate workshops, arcade games and more. To top it all off, the park is located only 5km away from Disneyland Paris, so a fairytale filled day trip is only a short distance away. Rest assured, a trip to this holiday park is bound to top all their 2019 school holidays. 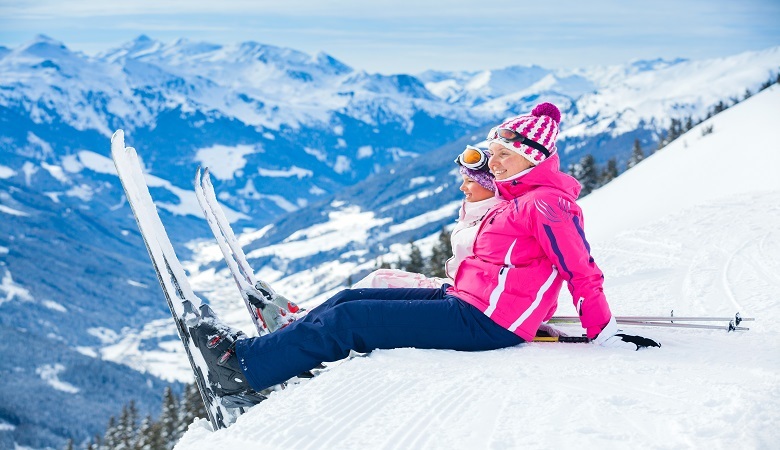 February half term can be a tricky time to find good deals for winter sports holidays. 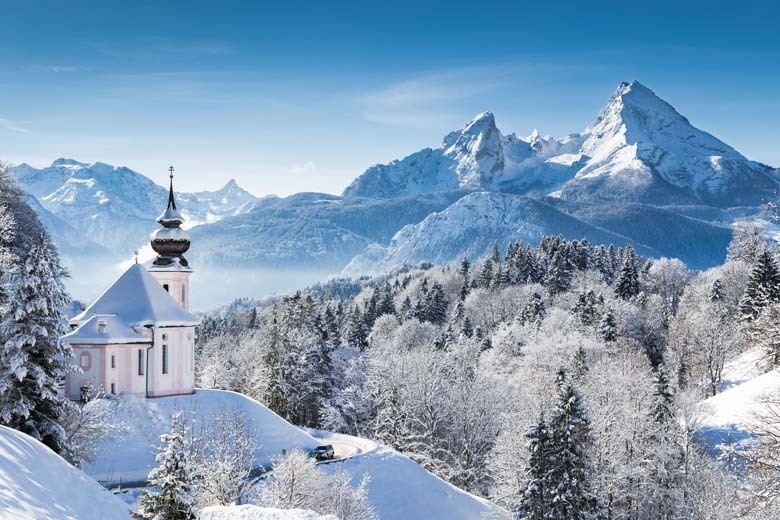 At HolidayparkSpecials we have a great selection of deals and discounts for holiday parks in fantastic winter sports areas in Europe. Gemünder Ferienpark Salzberg offers peaceful apartment complexes in the stunning Eifel National Park, the perfect place to unwind during the February school holidays. Whether you want to enjoy a cross-country skiing getaway in a luxury holiday park or a snowboarding adventure high up in the Land of a Thousand Mountains, we have the park to suit your family’s needs. 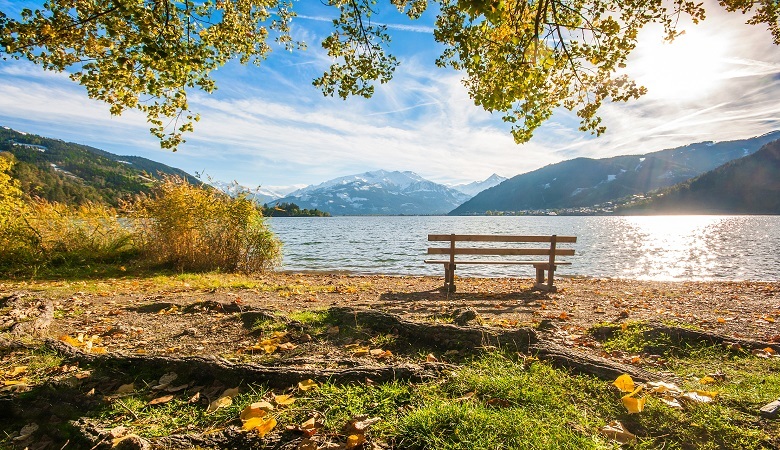 Have a look at our fantastic selection of holiday parks in Germany and enjoy your winter sports adventure this school holiday! Are you ready to book your next family holiday this February 2019? Browse through our fantastic deals and discounts that we are offering this February half term.